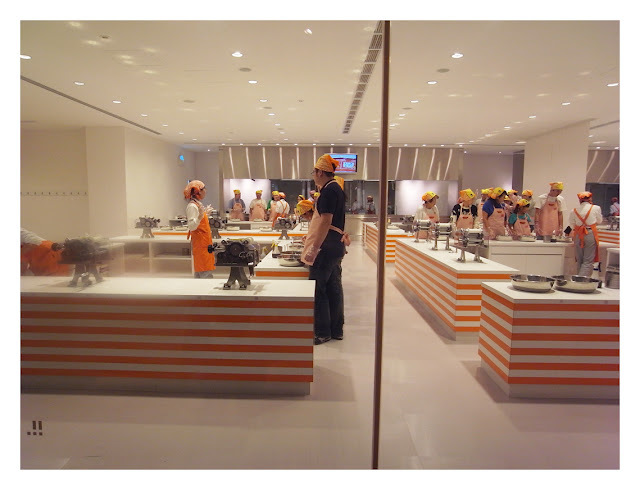 One of the reasons that makes Yokohama an interesting place to visit is the Cup Noodles Museum, which is newly opened since September this year. 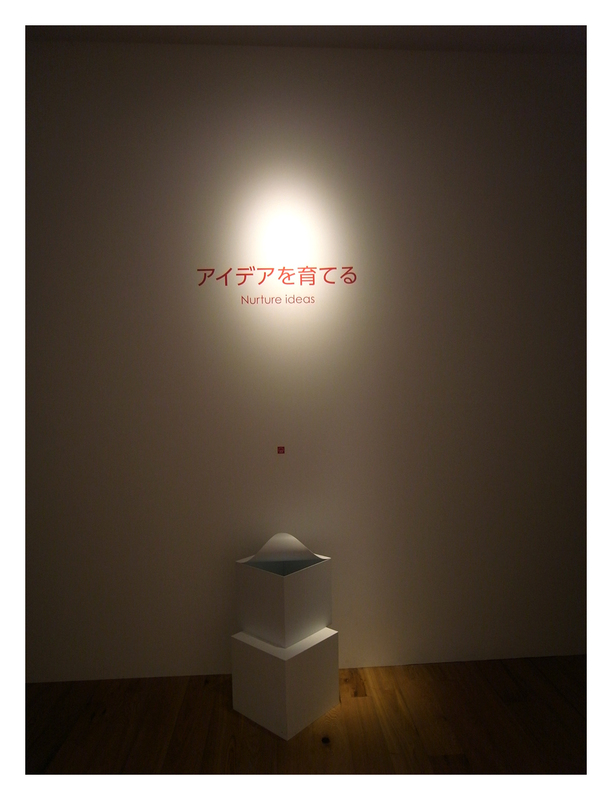 The brilliant concept of this museum was developed by Kashiwa Sato, who also did the branding for UNIQLO. The cute !!! sign is really eye-catching, and I love the lofty entrance too. Here's the instant noodles history cube, displaying over 3,000 product packages since half a century ago. Not only loved by kids, adults are fascinated by the products too. We were acting silly with the sculpture of cup noodles. 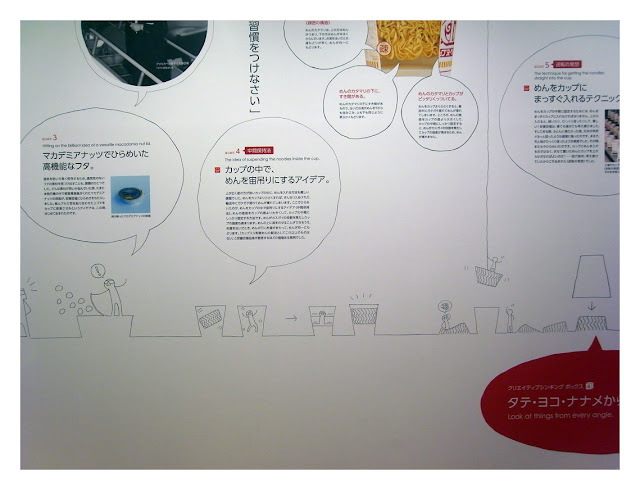 The doodles are about the making of cup noodles and also the creator, Momofuku Ando's story. Here are some of interactive sections, which looks fun for the kids to play with. The recreation of work shed where the world's first instant ramen was invented. Here's a statue of the founder, Mr Momofuku Ando. That's very long queue at the My Cupnoodles Factory. You can purchase a cup for 300yen from a vending machine, design your own cup, choose your favourite soup and topping, then they will seal it for you. Take your cup to a station to pack it in air package and bring home as a souviner! We didn't join in although we would love to have a try, but time didn't allow that. Here's Chicken Ramen Factory, where you can try to make ramen by hand! 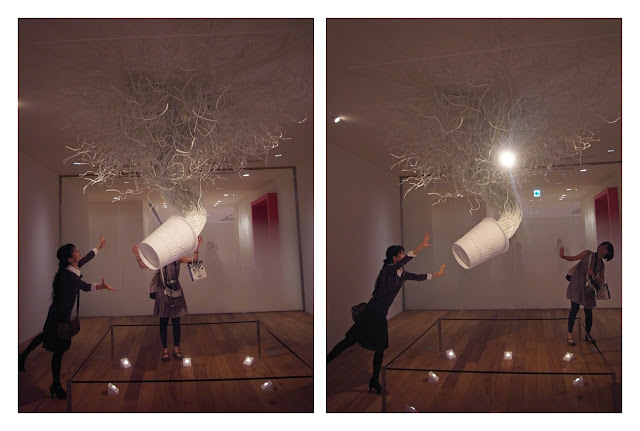 This cup noodles park really amazed me. 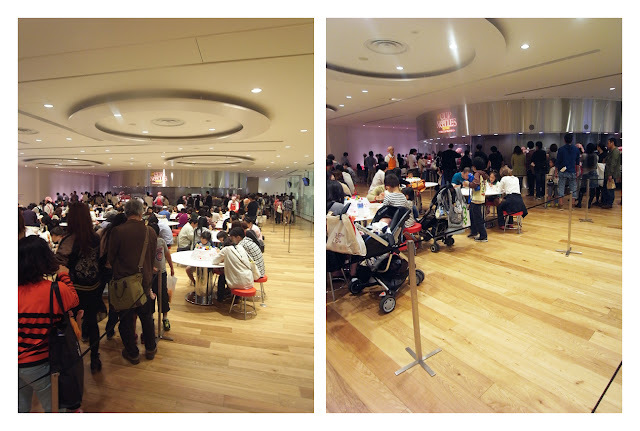 It's for the kids to play, and still not forgetting about the manufacturing process of cup noodles. See the slide? 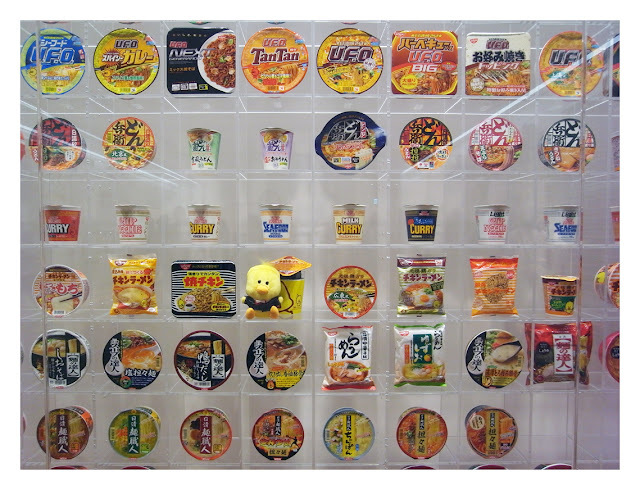 This part was made of carton boxes of cup noodles, representing the cup noodles are ready to be sent out. 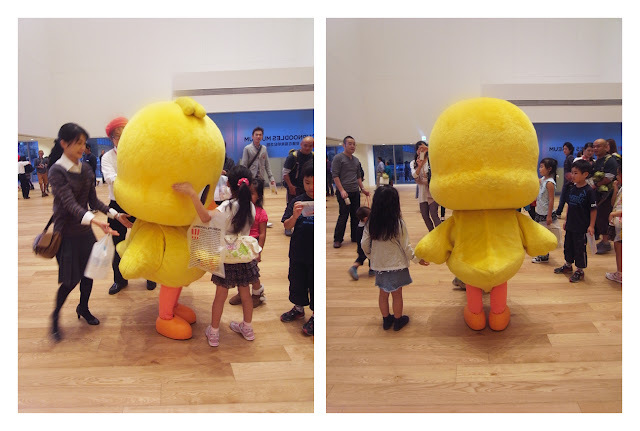 The mascot of the museum is super kawaii! New in town: Opening of penangpac!